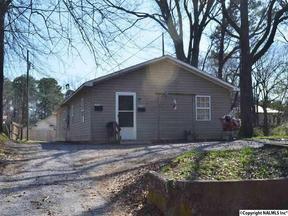 GADSDEN- DUPLEX- 2BDRM/1BTH. Low maintenance duplex with $900/month rent potential. Built in 2005 +/- so should give you years of great return. Central H/A. Call today to get the cash rolling in!